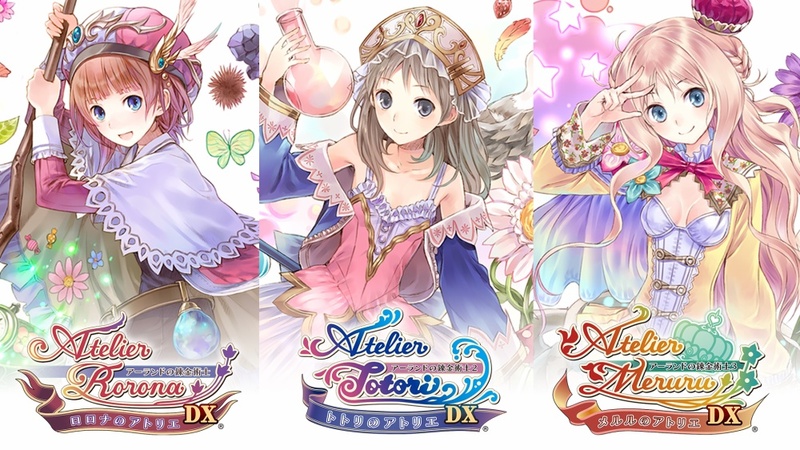 Nintendo has put up eShop listings for Atelier ~Alchemists of Arland 1-2-3~ DX and the standalone Atelier The Alchemist of Arland DX games in Japan today. According to the listings, the games will not be playable in English. The only language supported is Japanese. Other confirmed features include support for the Nintendo Switch Pro Controller and the ability to play in TV Mode, Handheld Mode, and Tabletop Mode. File sizes aren’t revealed yet. Atelier ~Alchemists of Arland 1-2-3~ DX launches September 20 for Nintendo Switch in Japan.